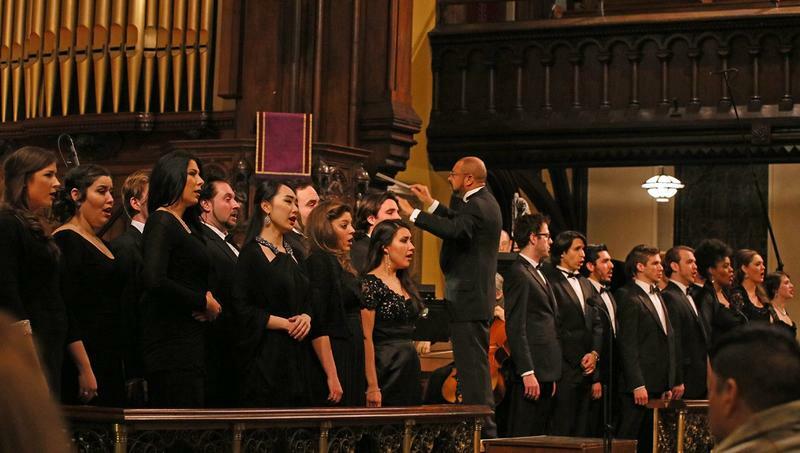 The Academy of Vocal Arts’ annual concert of sacred vocal music on WRTI 90.1 features time-honored favorites from different cultures, faiths and periods. AVA's award-winning Resident Artists perform selections by Bach, Handel, Mendelssohn, Rossini and more! 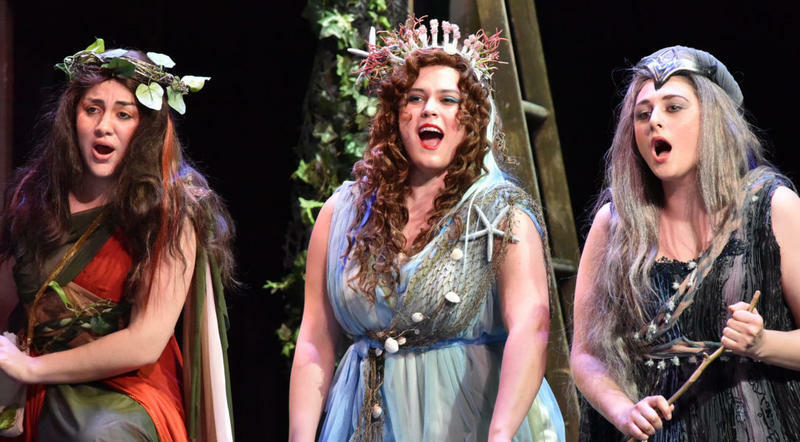 Get set for an Academy of Vocal Arts Opera broadcast of Richard Strauss’ Ariadne auf Naxos! The work explores the competition between high and low art for the public’s attention. A show within a show, two troupes of musicians perform two shows at the same time to create the love story of Ariadne and the god Bacchus. 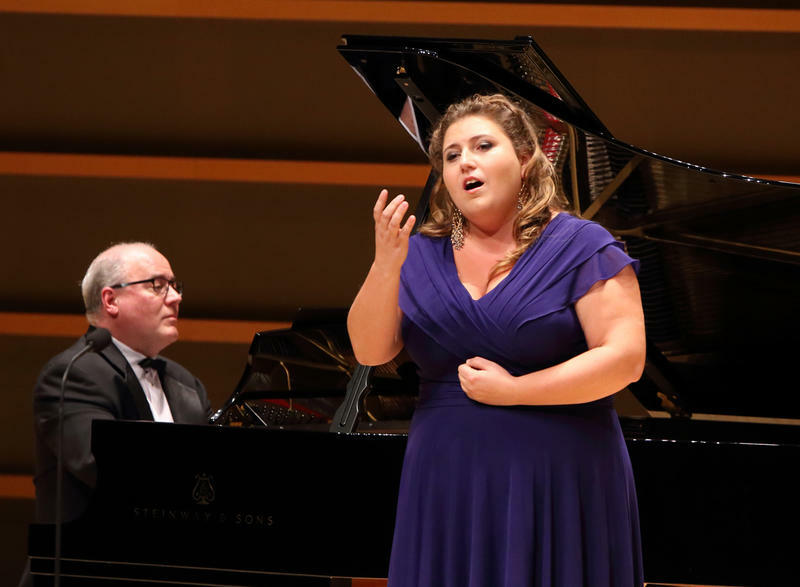 We hope you enjoyed the October 14th broadcast of the Academy of Vocal Arts' popular 2017 Giargiari Bel Canto Competition, recorded live at the Kimmel Center. 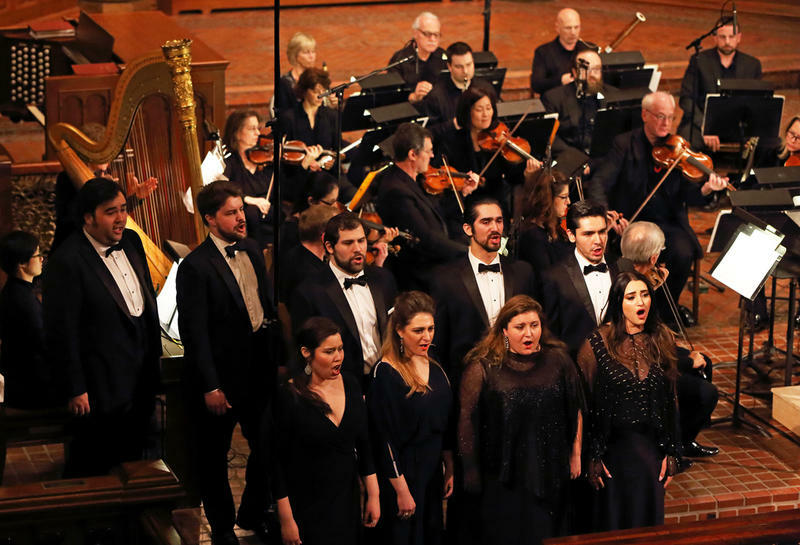 Join us on Easter Sunday as Philadelphia’s Academy of Vocal Arts (AVA) presents its annual concert of sacred choral music, Jubilate!, on April 16th from 3 to 5:30 pm on WRTI. Bravissimo for Opera Day on WRTI! 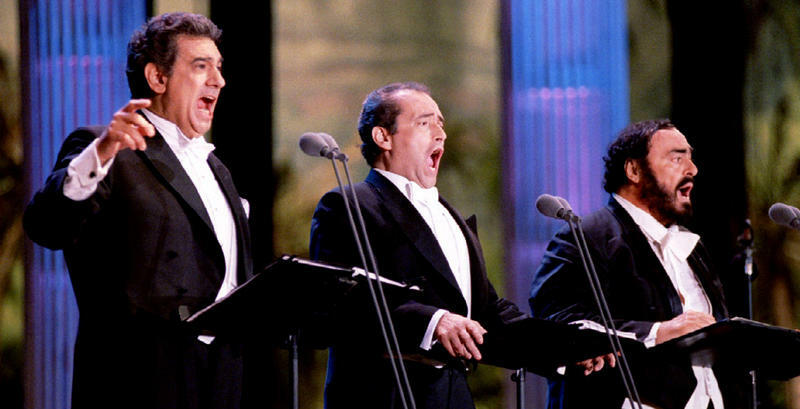 Opera Day is over...we hope you enjoyed it! If you'd like to support opera on WRTI there's still time to make a difference. Donate online or call 1-866-809-9784. Thank you! 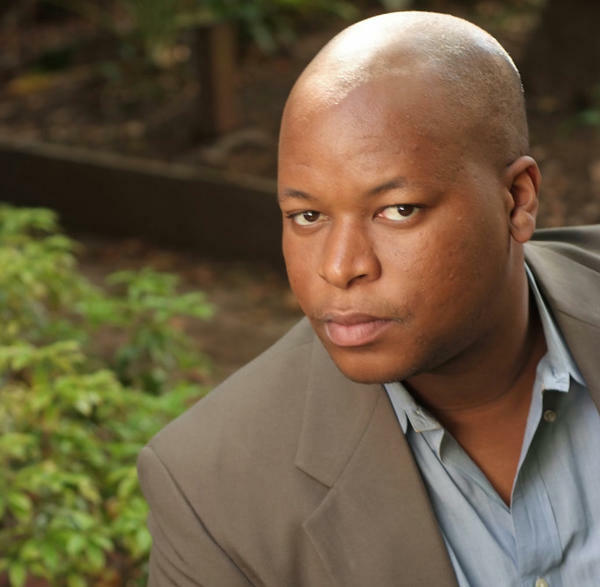 Bass-Baritone Musa Ngqungwana on WRTI! The Philadelphia region is rich with music schools training the next generation of artists. South-African bass-baritone Musa Ngqungwana, a 2014 graduate of the Academy of Vocal Arts, and a 2013 winner of the Metropolitan Opera National Council Auditions, stands out and already has a busy international performance schedule. Join us on Saturday afternoon after the The Metropolitan Opera broadcast of Richard Strauss' ELEKTRA (at approximately 3 pm) to hear the mega-talented resident artists of the Academy of Vocal Arts sing Puccini! You'll hear two of the one-act operas from Il Trittico - GIANNI SCHICCHI AND IL TABARRO (the cloak). Jubilate! 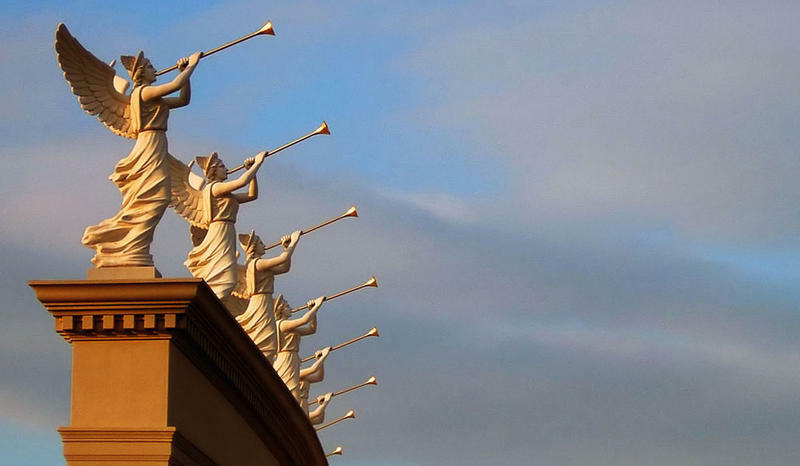 A Concert of Sacred Music presented by the Academy of Vocal Arts, is one of the most eagerly anticipated broadcasts each season. AVA’s award-winning resident artists visited three churches in the Philadelphia area last week to perform music of Mendelssohn, Mozart, Handel and more. And you can hear this program, Sunday from 3 to 5:30 pm on WRTI. AVA Opera Theater on WRTI: Montemezzi's L'amore dei tre re, Sunday, Feb. 7 at 3 pm! 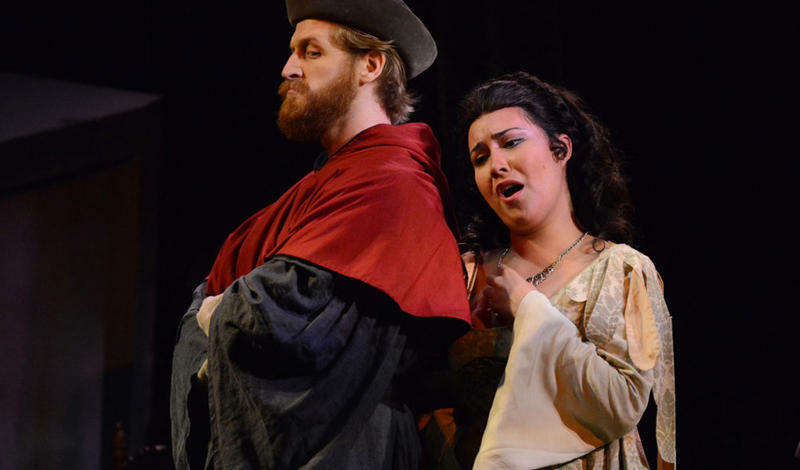 If you missed your chance to see the Academy of Vocal Arts production of Montemezzi’s L’amore dei tre re, you can hear it on Sunday, from 3 to 5 pm on WRTI. 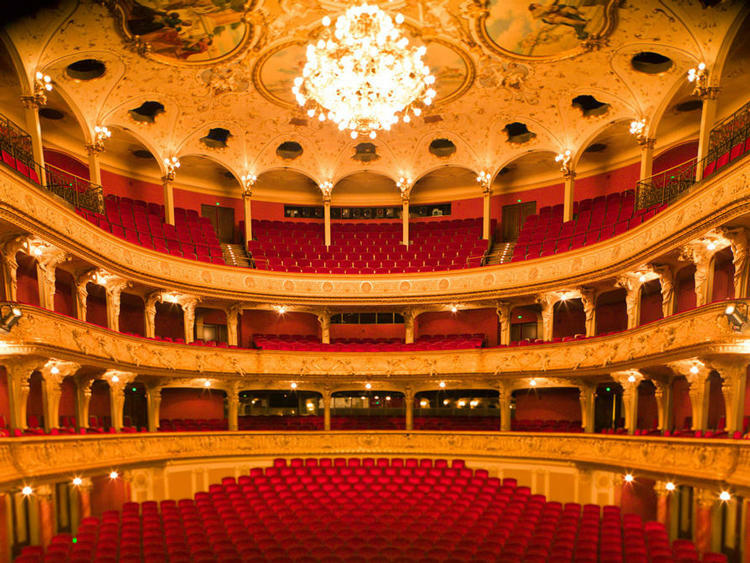 Check out our Arts Desk feature all about the opera! The opera, at one time extremely popular after its 1913 Philadelphia debut, is rarely performed today, and AVA Opera Theater brought it back into the limelight this season, renewing interest in an almost-forgotten masterpiece.